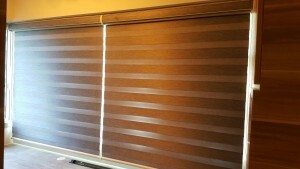 Rainbow blinds now has a new system technology! 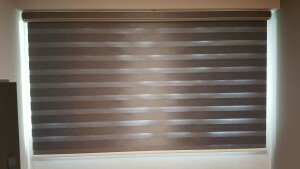 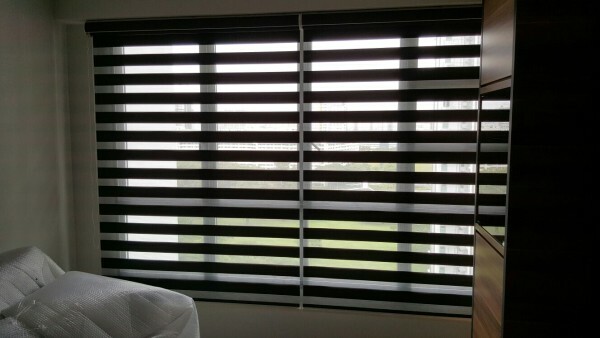 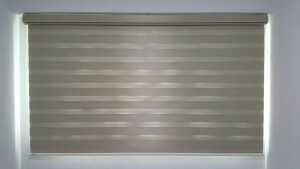 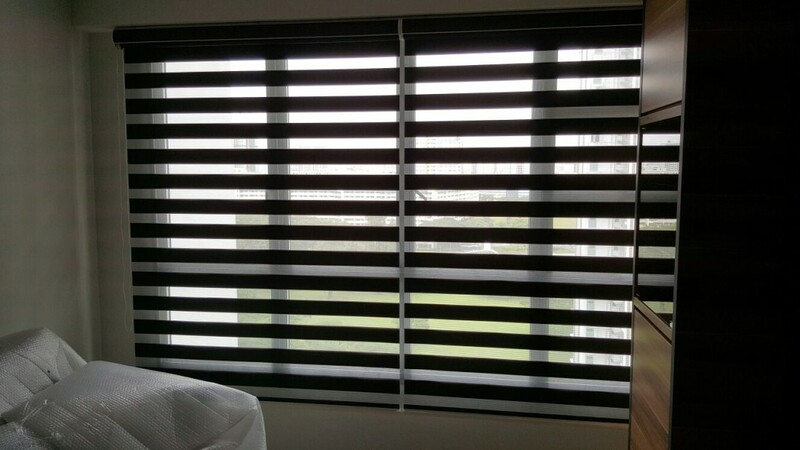 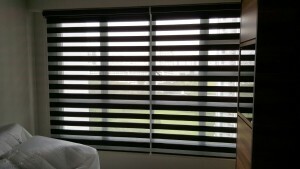 Reads further..
Our new products – semi auto system for rainbow or known and call it as combi blinds. This system enables you to stop the rainbow blinds in any levels you desire, to block the sun rays or to block your privacy etc. 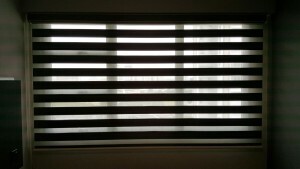 Unlike the normal manual rainbow blinds / combi blinds, where you need to pull to certain level to ensure it is blocking the area you want which often it will be either too low or too high, for the exact spots you want it will be open instead not fulfilling your desires.